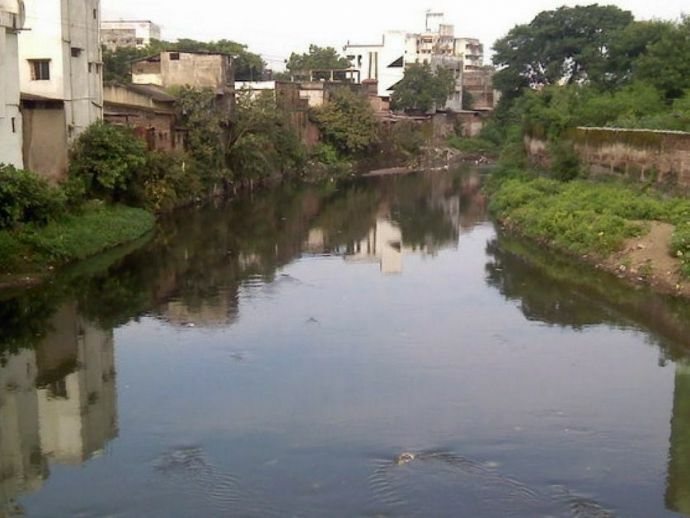 Nagpur's Nag River: An Important Water Body That The City Lost To Urbanisation! 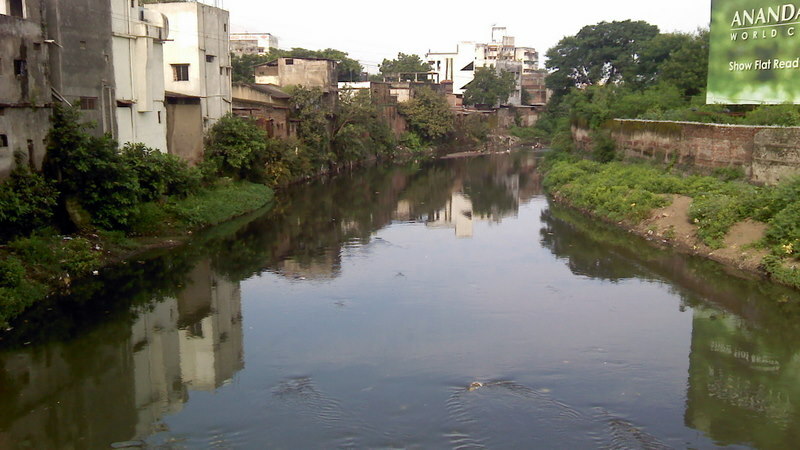 Nag river, Nagpur's current condition proves why our water bodies need to be treated with empathy! Orange City, Green City, soon to be a metropolitan city, Tiger Capital of India, Maharashtra’s second capital and so on! Nagpur is known by multiple names across the globe. But, instead of painting a rosy picture of how beautiful and developed our city is, how about a get a little reality check. 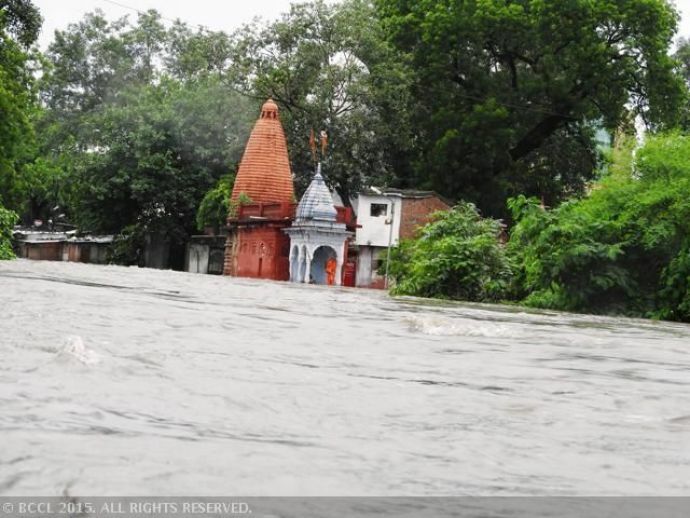 Nagpur’s very own Nag river is dying. And it is us who should be blamed. We were so busy wiping off the ‘small-town’ tag that in the name of development, we’ve abused her, left, right and centre. Still, don’t believe us? Well, scroll down to know in detail! 1. 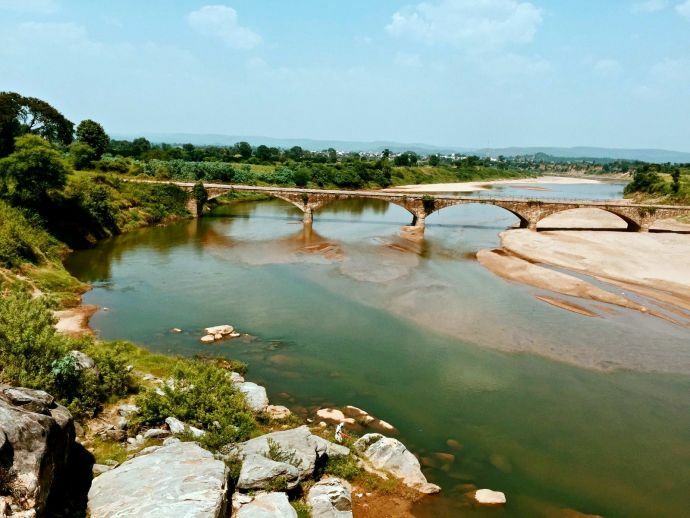 Nag river is a part of Kanhan-Pench river system and it merges with Pili River before pouring into Kanhan river in Wainganga, which happens to be the sub-basin of Godavari. The river flows in a serpentine course past Nagpur city, hence deriving its name from Nag, a cobra. 2. Ambazari, a lake constructed on the upstream reaches of Nag river was once a prime source of water to the city. The river receives fresh water only during monsoon. Once considered potable, the river is now just a conveyor of sewage and effluents, throughout the year. 3. Even now, if you visit the old parts of the city, you’ll discover the ruins of ghats and temples, near Nag river. 4. While other water bodies in Nagpur have found spots in the heritage sites list, Nag river is still waiting to be cleaned. 5. Time and again, environmental activists, media houses, and locals have raised this issue, but nothing substantial has been done. 6. In 2014, Maharashtra Times came up with a campaign which revolved around saving Nag river. Civic authorities were questioned and prompt steps were taken eventually. But everything was short lived. 7. 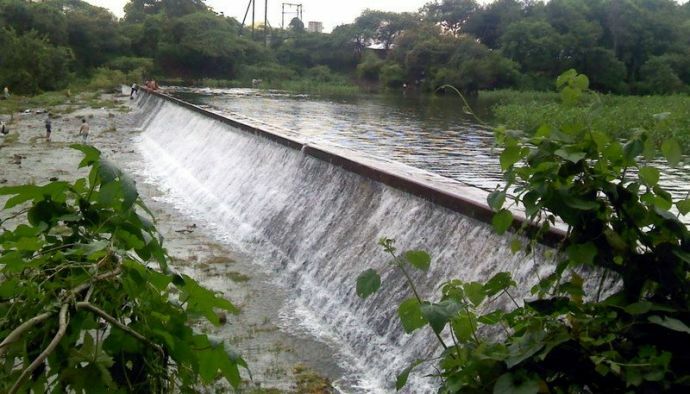 The whole campaign got a major boost in June 2016 when the Ministry of Environment, Forests and Climate Change approved Nagpur Municipal Corporation’s Rs 1,298 crore budget to make Nag river and its tributary Pili, pollution-free. 9. On June 2, 2017, TOI Nagpur reported how the NMC is waiting for Maharashtra Chief Minister Devendra Fadnavis to clear the proposal. In the same report, an unknown source in NMC claimed that the state ministry is yet to grant the loan certificates to the local civic authorities. 10. 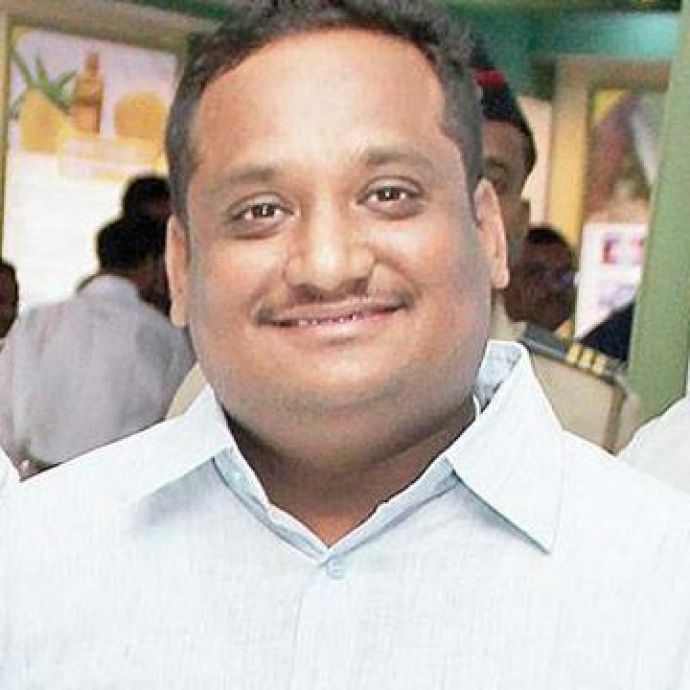 “The state has to give its share to NMC in the form of a grant. It will, however, take a loan from international funding agencies to pay this amount. In addition, it has to give a guarantee to these agencies to give NMC's 15% share. The state finance ministry needs to issue a certificate for these loans. So far, this certificate has not been issued. 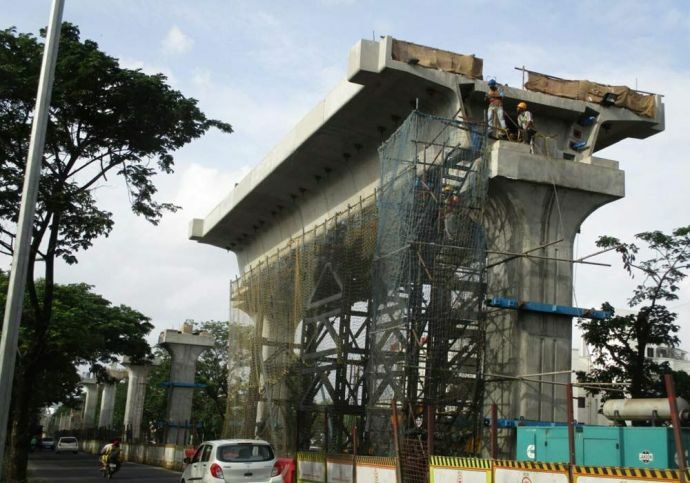 This process needs the nod of chief secretary too and hence the CM has to take the initiative,” he added. 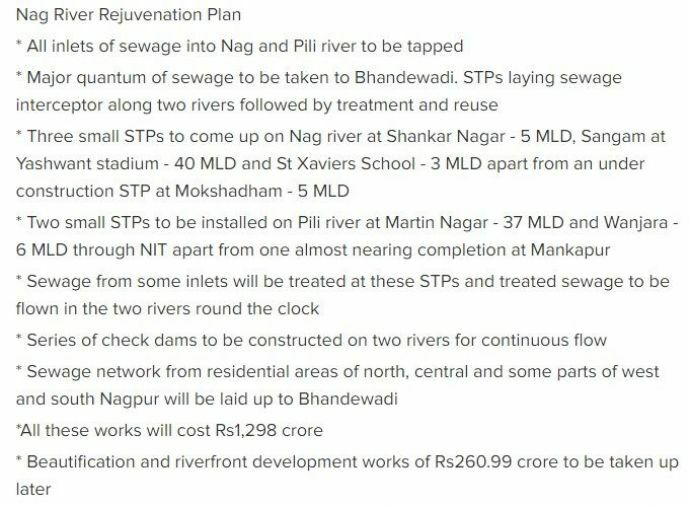 Update: On July 25, Maharashtra Chief Minister Devendra Fadnavis approved the comprehensive sewage system plan of Nagpur, which is estimated at a cost of Rs 1870.33 crores. Moreover, the state will also give 25 percent share in the Nag River Pollution Abatement Plan of Rs 1252.33 crores. 11. Only if this wasn’t enough, the ongoing metro and road construction have made things worse. While local civic authorities are busy coping up with the city’s recent developments, we hope efforts to change Nag river’s state see daylight, in the near future. 12. 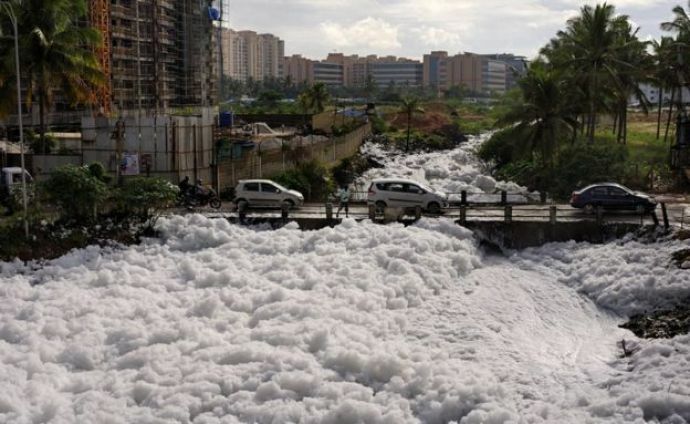 As responsible Nagpurkars, let’s be less ignorant, take a lesson from Mumbai and Bangalore and treat our water bodies with empathy! 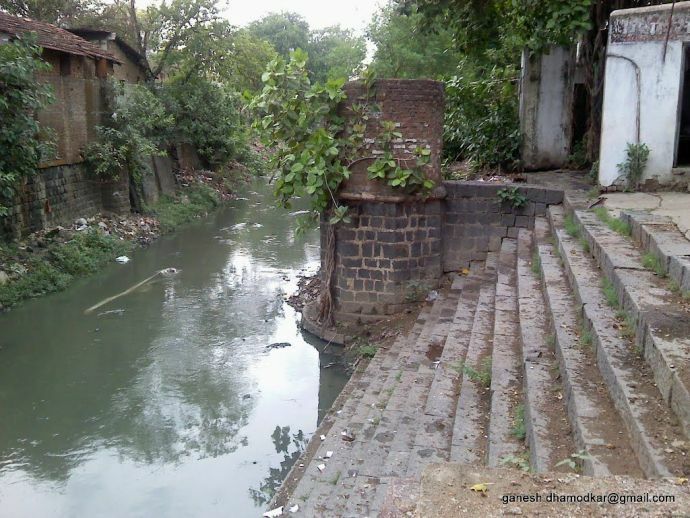 Because, we all dream of having a home on Canal road, but hardly anyone wants to change the condition of the canal.